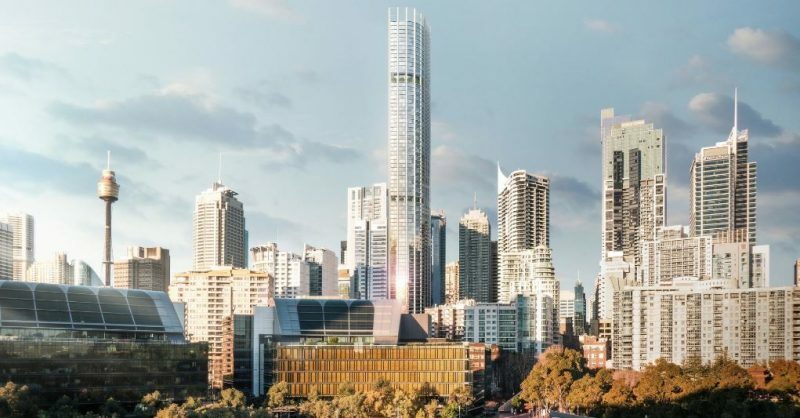 German architecture firm, Ingenhoven in collaboration with Australian-based architecture firm Architectus have won the international design competition for the 505 George Street project in Sydney, the building which is soon to be Sydney’s tallest residential tower. 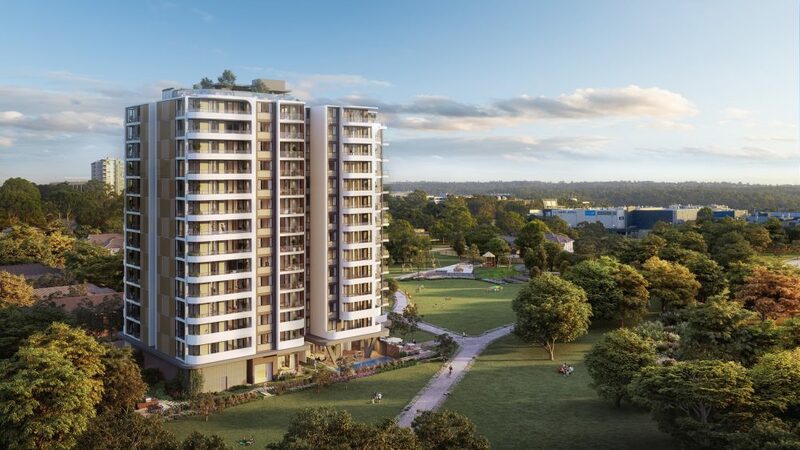 The announcement was made by the clients, Mirvac and Coombes Property Group late last week. 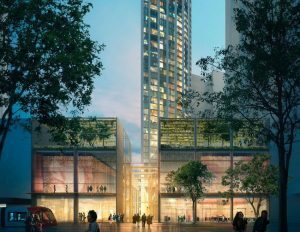 505 George Street is predicted to reach a height of 270 metres and to become a 79-storey mixed-use tower, as well as an easily recognisable landmark for the city. The project will display a sleek and slender design, and will hold room for retail and leisure spaces as well as childcare facilities. There are also plans for a hotel. 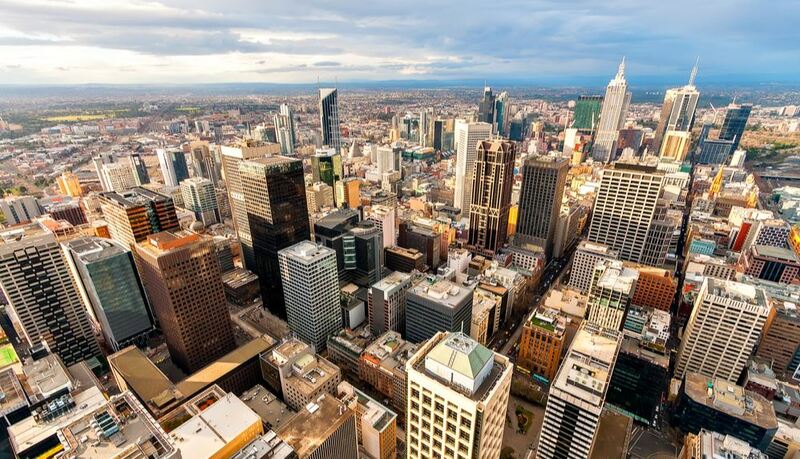 The two architecture firms have collaborated once before on a 28-storey tower which is commonly known as Australia’s first ‘green’ high-rise, located on 1 Bligh Street in Sydney. 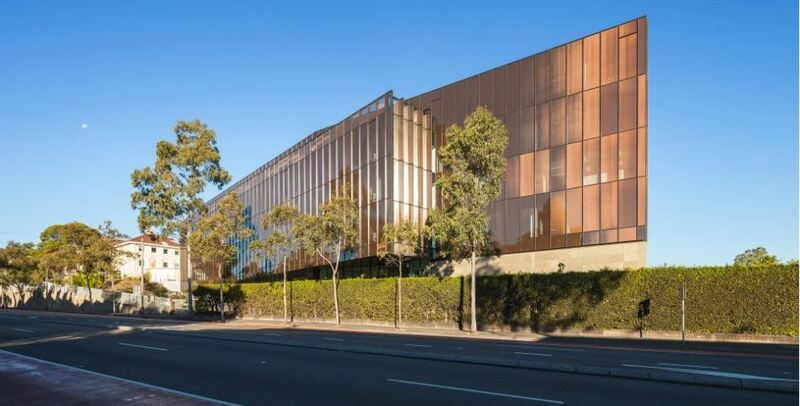 “We are looking forward to working with the team at Ingenhoven again on another significant Sydney project. Our collaboration on 1 Bligh Street was very successful and we aim to emulate the same quality and success with 505 George Street,” commented Ray Brown, Managing Director at Architectus. “We have combined our expertise once again by designing a tower which will be highly integrated into the existing surroundings and offer a great public domain. 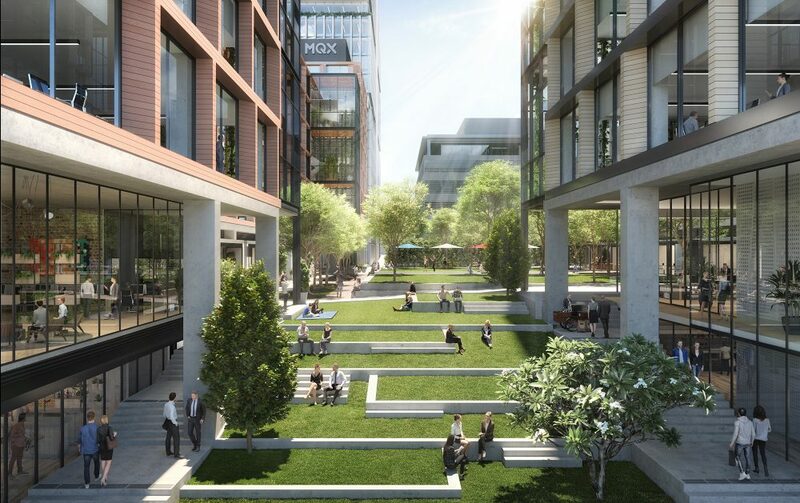 This urban approach is based on the philosophy of a well-connected public and conceives of the tower as being a ‘friendly neighbour’,” said Christoph Ingenhoven, owner and founder of Ingenhoven architects. The architects’ winning design pays attention to energy use and environmental impact. One example of this is the design of angled façade elements that will be used as hybrid solar collectors on the north façade, while also achieving maximum daylighting effects. According to Ingenhoven, 505 George Street will have both electricity and domestic hot water that can be generated with one element while preventing the building from overheating. The building will also use pure and non-composite materials, which are local to Sydney and typical for the regional architecture. The building materials will maximise sustainability where possible. 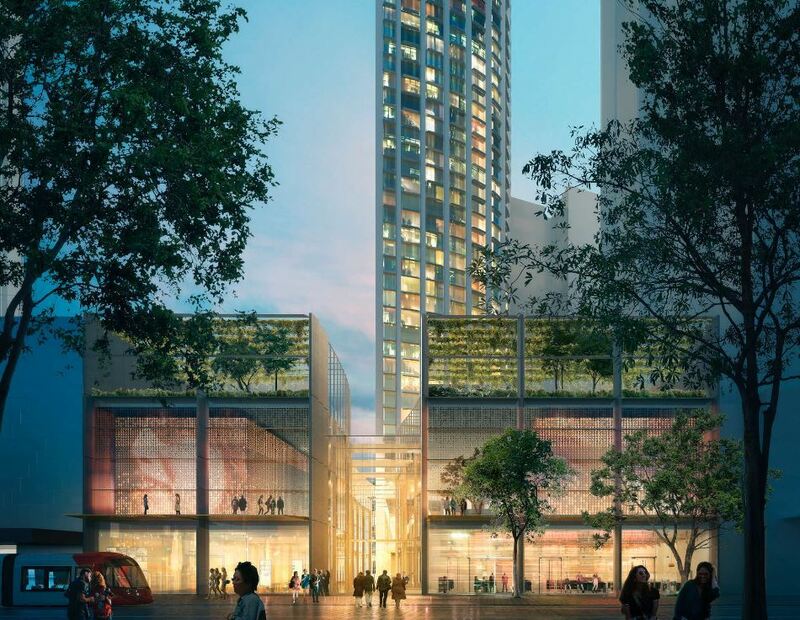 Sand-coloured fair-faced concrete, sand-coloured precast concrete elements, low-iron glazing and anodised aluminium will be selected for the tower’s façade, in addition to mirror-finished stainless-steel cladding, recycled timber for terrace decks and Venetian blinds. “The combination of different uses and the timeless design of the building are integral parts of an environmentally sustainable approach but also an expression of a deep understanding of the project goals,” Mr Ingenhoven explained.